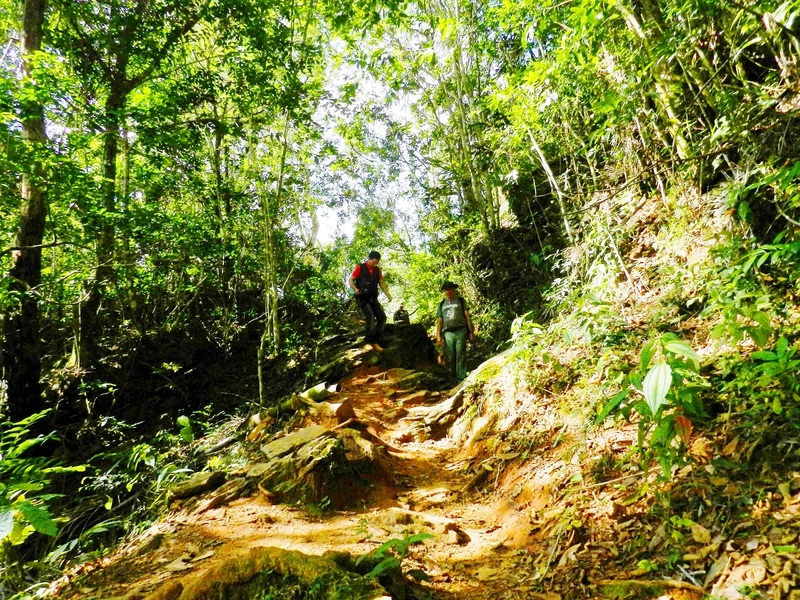 Camagüey, Cuba, Mar 13.- Once more artists of the lens of the province of Camagüey and other regions of the country will participate from March 14 to 18 in the 11th edition of Bioencuadre 2019 which has as a stage -once again- to the great Natural Park Topes de Collantes, one of the most enchanting sites of the Cuban geography. 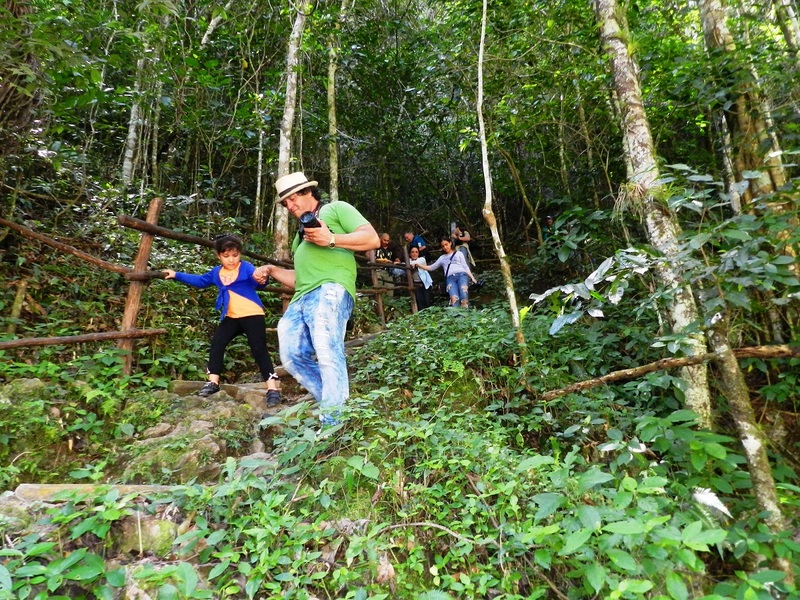 The most precious of scenery, the flora and fauna of this mountainous area, located at about 800 meters above sea level, only 22 kilometers from the famous Villa of Trinidad, will be captured by photographers attending the event organized every year by the Camagüey’s subsidiary of the Cuban Association of Social Communicators. 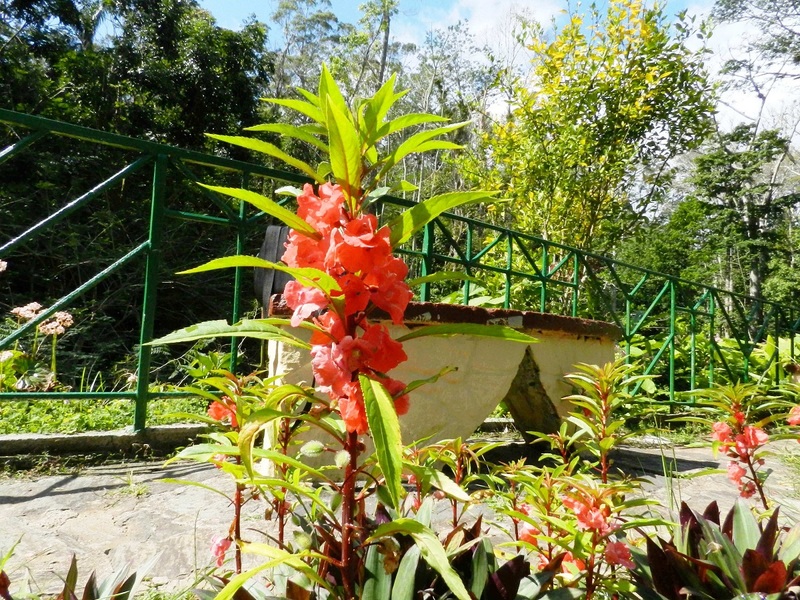 Since the year 2008, the event is carried out as a result of the progressive interest in the management of environmental problems, which has contributed to the study of the flora and fauna in the province of Camagüey. 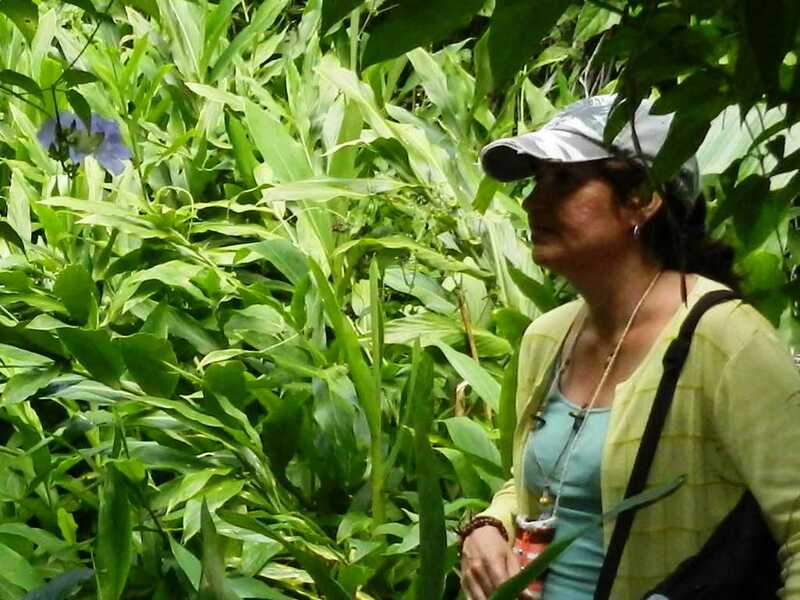 Bioencuadre stimulates the training of professionals with an environmental dimension, promotes the exchange of experience between photographers and researchers on the different topics that are addressed in the framework of the event.